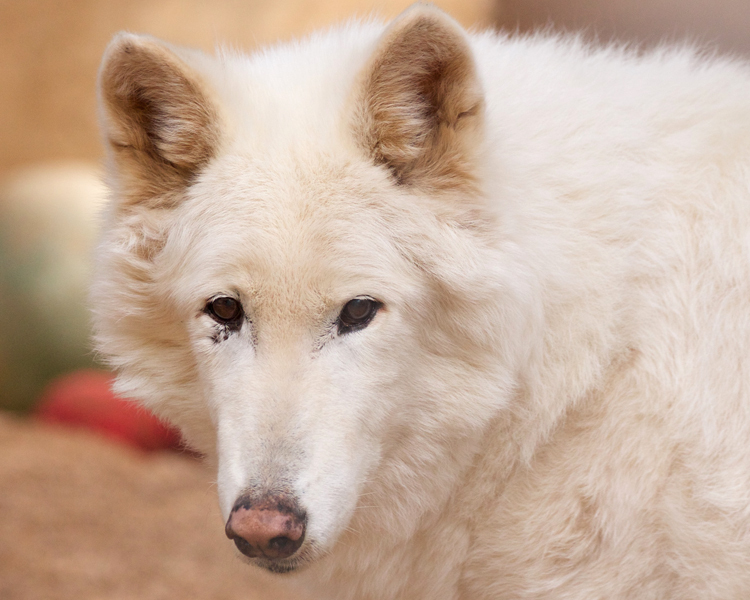 Southwest Wildlife lost a very big piece of its heart last week when Koda, the beautiful Arctic wolf, passed away. She would have celebrated her 18th birthday this spring – very old for a wolf! After she lost her mate, Karma, in 2012, it felt like she would follow him rather quickly, but instead she chose to live. And we were so glad she did – for another 3 years! Thank you for sharing your remarkable self with us, Koda!